It was a success! It's a privilege to be visited by Donnie and actually getting the experience of the learning Serverless straight from an expert. I was lucky enough to be selected as the lead for AWS User-Group Davao and organize a meetup session that involves a talk from an AWS Evangelist. If you happened to miss the event, don't worry..
Donnie spent some time to arrange and organize the slides in a way people can just go-over the contents and somehow grasp the knowledge about his topic. Also, I've made my slides public so everyone can see what we've been planning for the community as well as the people behind other AWS User-Group Chapters. After the session, Donnie and I had a chance to dine and talk. 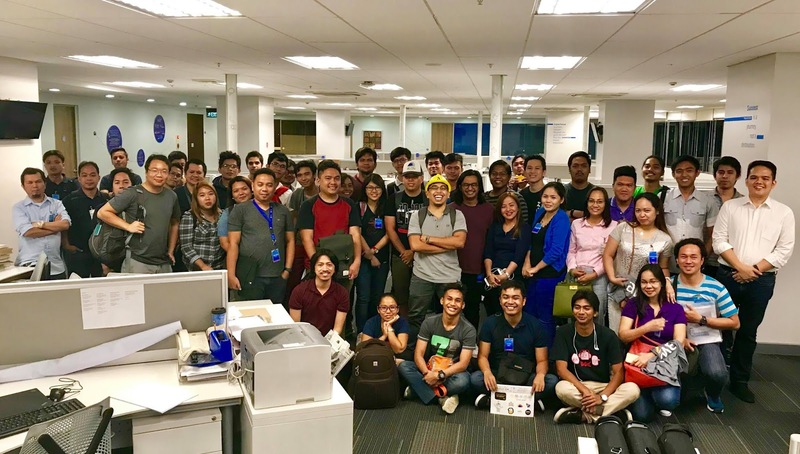 Topics of the discussion ranges from Devops, to Serverless, to AWS, to coffee and beer, to life in-general and other stuff about Philippines and the places he'd been. Donnie's words of wisdom opened my eyes in a broader scope as for my career and personal-development. The things he shared to me are too valuable not to be kept. 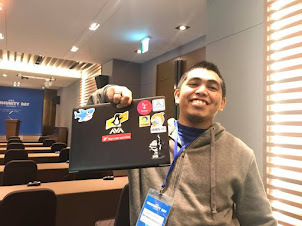 It's great to know that the AWS Community for Asia Pacific has a great person, looking after it. Thank you for the time and learning Donnie. We haven't anticipated the number of attendees, and for the record -- we have to transfer to a bigger room just to fit everyone for that night. Shout out to Globe Telecom for sponsoring the venue.